Two common descriptions for this vehicle type are Utility Task Vehicle (UTV) and Side by Side Vehicle (SSV). This vehicle type has proven popular with government authorities, emergency services, NGOs, primary producers and private owners as the vehicle of choice for many specific tasks. 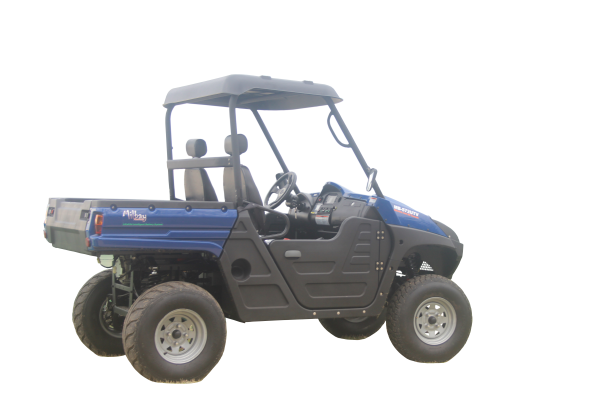 Utility Task Vehicles have become a popular replacement for ATVs or Quad bikes that have been in use for several decades. 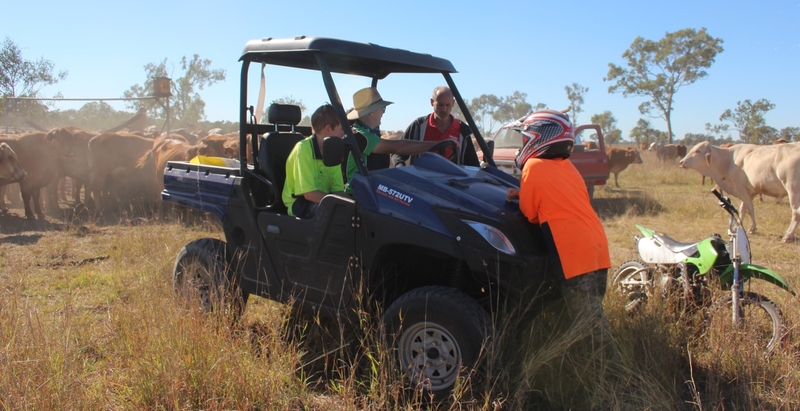 The larger wheelbase UTV improves on the Quad bike in key areas of operational capability and occupant safety. The Milbay solution- In response to growing customer demands for an electric powered UTV, Milbay Australia undertook the development of the amazing Recharge™ All Terrain 4WD Electric Utility Vehicle in 2015. The Recharge™ has proven to be a suitable replacement for existing petrol and diesel powered vehicles in the Off Road 4WD Utility Task Vehicle class. Lower total cost of ownership compared to similar petrol and diesel powered UTVs. Milbay's Recharge™ Electric Utility Vehicle is more than a 4WD UTV with a clean power source. The innovative Recharge™ 4WD Electric Utility Vehicle delivers excellent performance and reliability at a reduced vehicle ownership cost compared to equivalent petrol and diesel models. Performance – The Milbay team has developed world leading performance in the design of the Recharge™ electric 4WD. The Recharge™ includes recent advances in battery, motor and controller technology from world leading manufacturers. Lower ownership cost – Milbay’s Recharge™ takes advantage of proven automotive engineering and vehicle design to produce a reliable electric vehicle free from the high maintenance legacy of complex petrol and diesel internal combustion powered vehicles. Comparing total vehicle ownership cost- In addition to the upfront capital cost of the vehicle purchase also consider the hidden ongoing expenses of fuel transport and storage and vehicle servicing downtime. Add the parts and labour costs associated with regular service and maintenance of traditional petrol and diesel powered alternatives and it will become apparent that smart enterprises can lower their vehicle operating expenses by making the change to Milbay's Recharge™ Electric Utility Vehicle. 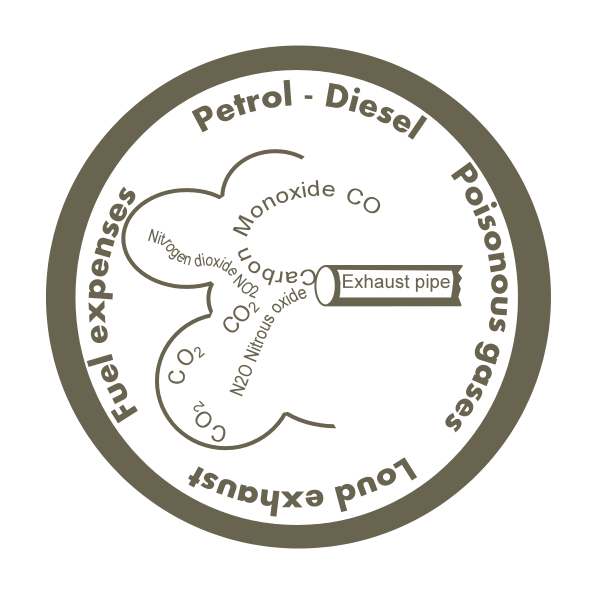 Why Choose Electric Over Combustion Power ? Going electric- Electric vehicles are potentially more reliable with lower maintenance and running costs than traditionally powered vehicles providing an opportunity for productivity improvements across a wide range of business activities. The low maintenance design of the electric Recharge™ means owners experience low cost servicing with fewer mechanical break downs. 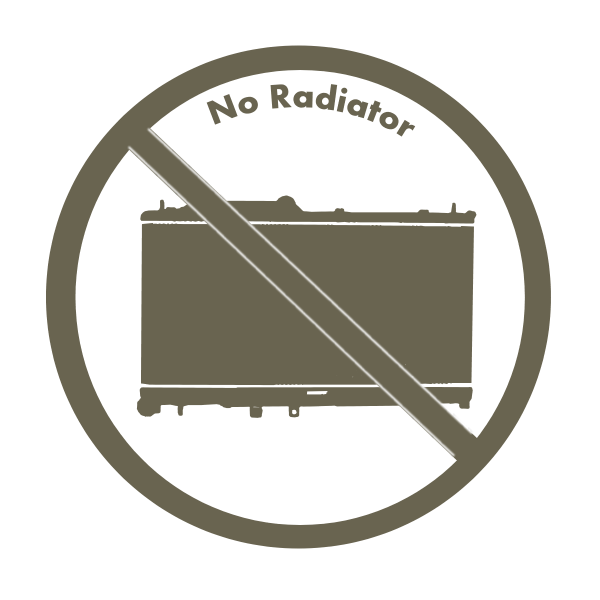 The fleet managers dream- Imagine a vehicle that does not require staff to check engine oil or coolant levels on a daily basis. 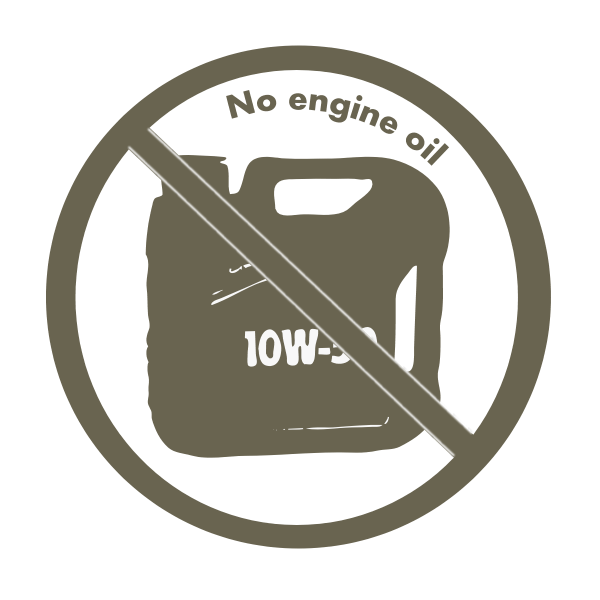 Imagine a vehicle where warranty is not void because you missed a scheduled oil change. 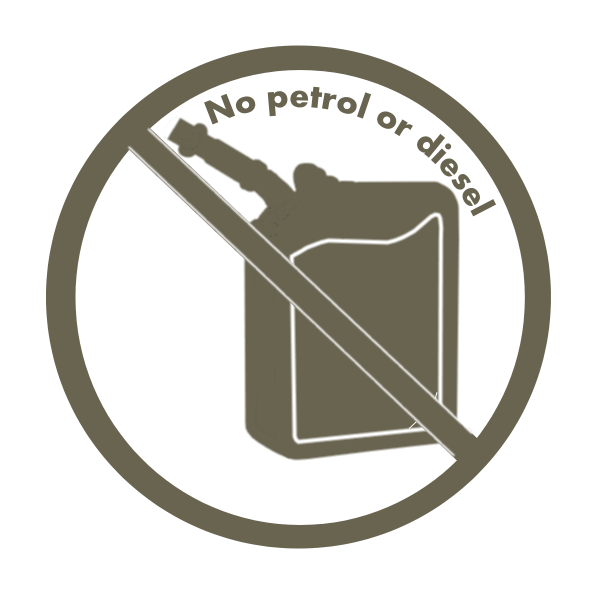 Imagine not having to purchase, transport or store vehicle fuel. Imagine no longer the Milbay Recharge™ is available now. Fast, low cost vehicle servicing-The electric Recharge™ does not require many of the service components that must be regularly purchased and replaced in combustion motors such as engine oil, spark plugs, oil filters, fuel filters and air filters. 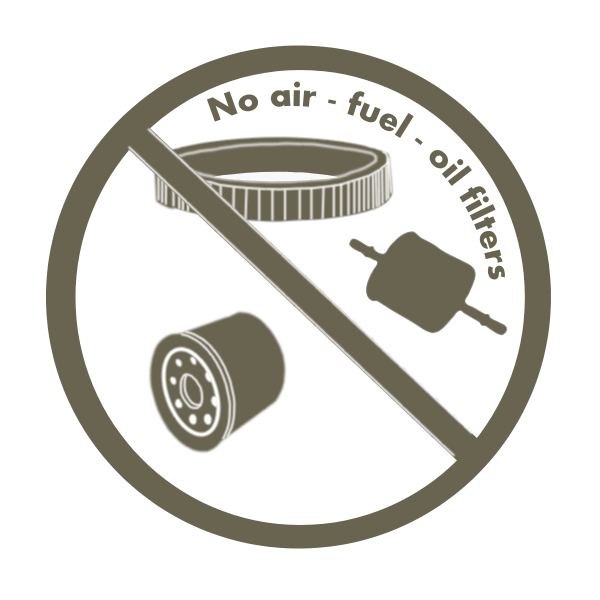 The Recharge™ does not have exhaust or water cooling systems or clutch or gear box so although the Recharge is packed full of new technologies it is a less complex vehicle to own and operate. "The superior design of the Milbay Recharge™ electric utility vehicle massively reduces maintenance and service expenses." 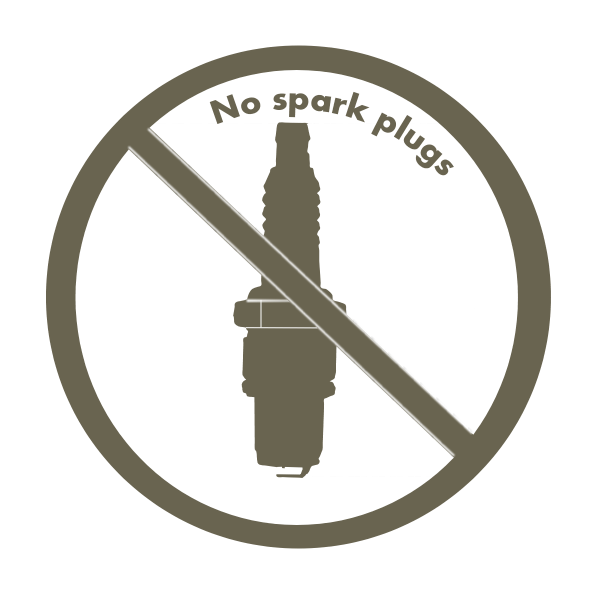 Mechanical breakdown of petrol and diesel drive systems can result in operating without a vehicle for extended periods of time whilst repairs are undertaken. 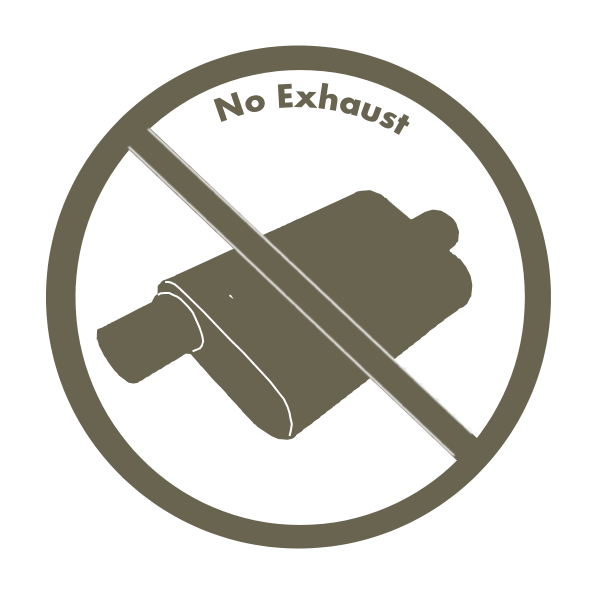 Mechanical breakdown and vehicle service- The electric powered Recharge™ has a powerful permanent magnet brushless motor with almost no moving parts which is quite a contrast when compared to modern petrol and diesel combustion engines which have become very complex with many moving parts that require regular maintenance to avoid expensive mechanical breakdowns. Safety- Unlike petrol and diesel UTVs the Recharge™ Electric Utility Vehicle is quiet and does not create burn hazards from engine or exhaust heat. 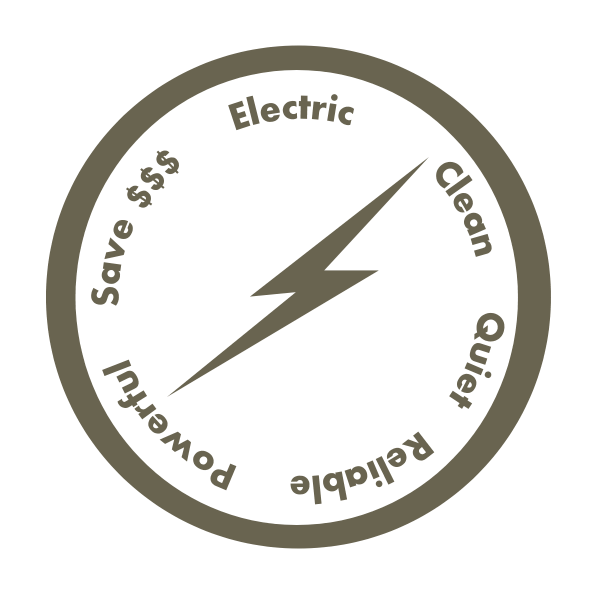 As there are no poisonous gas emissions the Recharge™ Electric Utility Vehicle can be safely operated inside of buildings without producing a health hazard for operators, employees, the public or animals and plants. Website first published by Milbay Australia in 2013. All content, files & images Copyright © Milbay Australia 2013 ~ 2018. All rights reserved. No part of this website or content may be reproduced, stored in a retrieval system or transmitted in any form or by any means, electronic, mechanical, photocopying, recording, or otherwise, without prior written permission of the copyright holder.